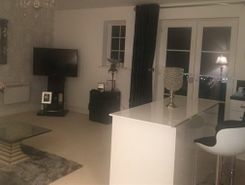 This fantastic maisonette is located right next to the Witham Train Station with a direct link to Chelmsford or London Liverpool Street allowing you to have a lay in each morning and just pop over to the station to secure your seat on the train. You . Conveniently located with all local amenities just around the corner, these stylish modern-build apartments make great properties for any commuting tenant. 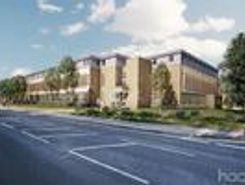 With the A12 just seconds away for travel into London or Colchester, the mainline train station . 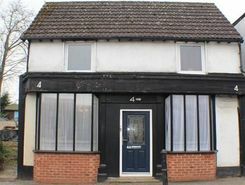 A rarely available three bed semi-detached property located on the south side of the quaint Essex Village of Silver End. This property has had the full works, new flooring throughout, new shower room, redecorated fully, new kitchen and the garden . Call us today to organise your viewing on this modern three bedroom terraced house in the town of Witham. This property has two double bedrooms and one single. The master bedroom has a lovely en-suite shower room and a built in wardrobe. Downstairs is . * AVAILABLE WITH DEPOSIT FREE OPTION * This fantastic, first floor Flat is located approxima 21 seconds walk from the front door to Witham mainline train station that offers direct links to Chelmsford/ London & Colchester, allowing you to have . 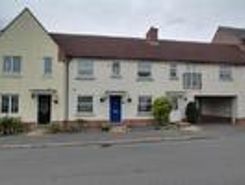 Room For All The Family A character property situated 0.2miles away from Witham's Town Centre and just round the corner from Witham's Train Station. A two bedroom ground floor maisonette recently refurbished is situated in Witham town centre and is within 0.5 miles of the train station. 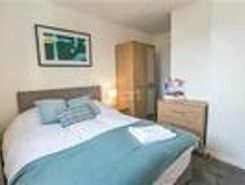 The property has two double bedrooms, open plan lounge/kitchen, shower room. Available now. Property website TheHouseShop have used their expert knowledge of the Witham in Essex property market to help buyers, sellers, tenants and landlords save money when advertising and searching for property available online. Property marketplace, TheHouseShop.com, showcases property listings from private landlords, private sellers, high street agents, online agents and developers – meaning that tenants and buyers can find a unique selection of property from both professionals and homeowners. Tens of thousands of home hunters use TheHouseShop's marketplace each and every day to search for property in Witham in Essex and we can help sellers, private landlords and estate agents advertise their properties to this huge audience. Our private users can boost exposure for their property adverts and generate more enquiries thanks to our effective marketing options. 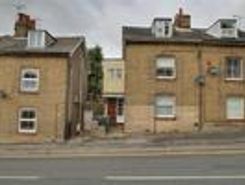 Thousands of private landlords in Witham in Essex have already used TheHouseShop.com to find excellent tenants for free. 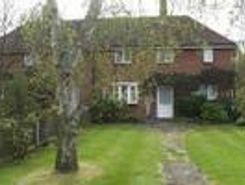 TheHouseShop showcases a range of houses and homes to rent in Witham in Essex including, flats, apartments, maisonettes, and bungalows, giving tenants a unique selection of rental property from professional agents and individual homeowners. With a huge variety of affordable property to rent in some of Witham in Essex's most sought-after locations, TheHouseShop acts as a marketplace for renters where they can find rental homes that meet their budget and requirements. 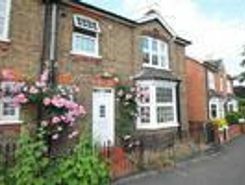 Tenants looking for rental property will find DSS property to rent direct from landlords, studio apartments, 2 bed flats to rent, 3 bedroom houses, maisonettes, private landlords accepting pets and a variety of other rental homes in Witham in Essex on TheHouseShop. Tenants will find a unique selection of property on TheHouseShop.com as many of our private landlords will not advertise their properties on other major property websites. In the competitive Witham in Essex rental market, tenants can save significant amounts on letting fees by choosing to rent direct from a private landlord. 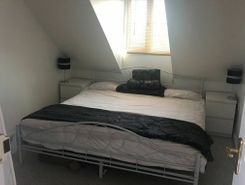 People searching for affordable rooms to rent in Witham in Essex can find cheap rental options in TheHouseShop's Flat Share section. Tenants looking for cheap rentals in Witham in Essex's most popular areas should consider a Flat Share instead of renting out a whole property. 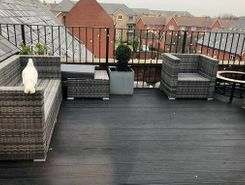 Securing a rental property in Witham in Essex can be difficult, but TheHouseShop can help tenants with our Guarantor Service providing a UK-based guarantor for any rental property in the UK. TheHouseShop offer a free online rent calculator to help private landlords in Witham in Essex find the true value of their rental property. Private landlords can also benefit from a range of landlord services including: tenant referencing, rent guarantees, tenancy contracts and landlord insurance products. Private landlords can use TheHouseShop's tenant referencing service to run background checks on renters, credit check tenants and view a reference report showing if the tenant will be a reliable and suitable candidate for the property. Home hunters using TheHouseShop can create a free property alert to stay up to date with the latest new rental properties in Witham in Essex matching their needs with instant email updates. With a huge selection of cheap Buy To Let properties available on TheHouseShop, landlords and investors can buy their next investment property from developers, agents and private sellers across Witham in Essex.